During the research process of multimedia image coding method, due to the large amount of data in multimedia image, the nonlinearity interference is produced in the transmission, storage and processing. When the traditional method is adopted for research, the bandwidth occupied by channel is affected by interference, resulting in no guarantee for the quality of the reconstructed image. 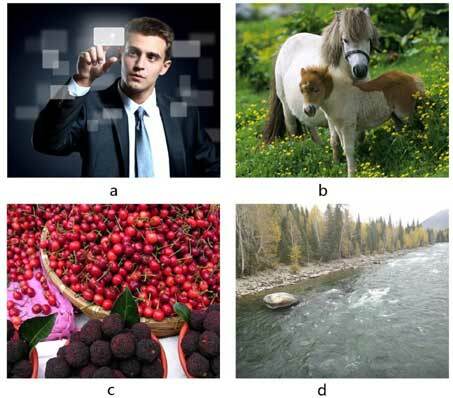 In this paper, a multimedia image coding method based on improved fractal theory is proposed. In order to acquire the fractal structure of multimedia image, and resolve affine transformation expression function of multimedia image and its unique fixed point, an iterative function is designed. Through image segmentation, search and coding, the coding process of multimedia image is realized, and the best matching parent block mapping is utilized to replace sub block until iteration convergence, and the decoded multimedia image is obtained. The experimental results show that the improved algorithm for multimedia image coding, can effectively improve the image compression ratio and image coding quality, under the premise of ensuring the image signal-to-noise ratio, and effectively reduce communication amount and calculation of energy consumption of multimedia image. Multimedia image, image coding, fractal theory. Department of Information Engineering, Jiangsu Food & Pharmaceutical Science College, 223005, Huai'an, China.